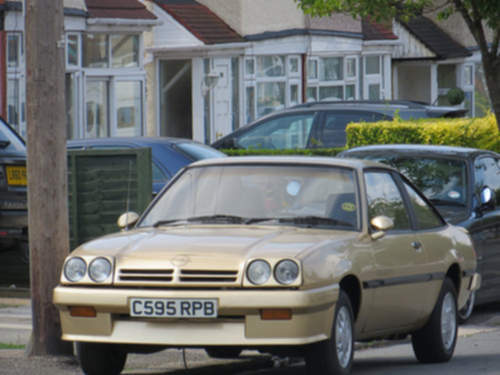 Tradebit merchants are proud to offer auto service repair manuals for your Opel Manta - download your manual now! Opel has 60+ years in the auto industry with a list of cars that includes the 100 horsepower, 1985 Opel Corsa 1.0 Coupe and the 2009 Astra 1.8 Elegance Automatic. Regardless of whether you have issues with a 1985 Corsa or you have a 2009 Astra, you are going to need a decent repair manual to keep it running. Explore our comprehensive inventory of auto manuals from Opel, covering the oldest and newest generations cars.